Did you know that you can harness your drive through meditation to attract even better opportunities and attain higher levels of visibility into your life? Perhaps you might have heard about the benefits of meditation, yet you could never imagine spending hours focusing on your navel when you have deadlines to meet and companies to launch. Well, meditation has come a long way since the days of monks sitting cross-legged on a mountaintop. Now, you can allow your light to shine even brighter by utilizing these three simple steps to meditation that will ease your stress while bringing your goals into sharper focus. Although meditation in itself is a great stress-reliever, to get what you want, you will need to define your intention. To do so, simply brainstorm a few of the things you would like to achieve. No. 113 Women know that no achievement is too large to include on this list, so go ahead and dream big. Then, create a positive statement that can be used as your mantra. Once you have defined your intentions, you can focus on one or two each day or go through the entire list as if it were a script. For meditation to be effective, it should be done every day. While a good meditation session should last about 20-minutes, it is also possible to include short meditation sessions throughout your day. As you meditate, relax your mind and clear out all of your distractions. Remember, this time is about you focusing your energy on fulfilling your goals. If a stray thought enters your mind, acknowledge it and return to your defined intentions. Over time, it will become easier to let your mind relax and focus solely on your meditations. The key to successful meditation is visualization. As a No. 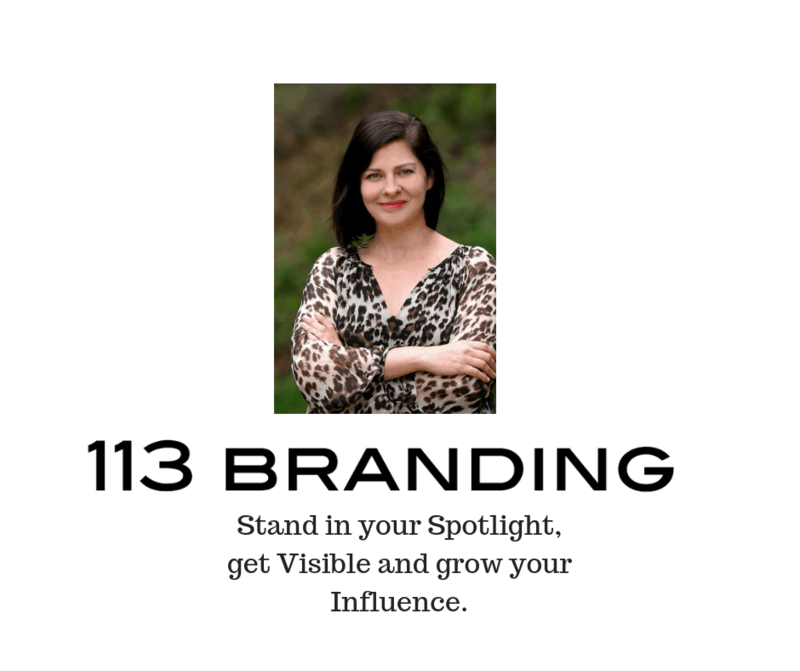 113 Woman, you are already familiar with visualizing your success. Now turn that same technique into a meditation that allows you to experience already having accomplished your goals. As you breathe in and out slowly, be sure to feel the emotions that come with obtaining all that you desire. Remember to focus on the understanding that your dreams are within your grasp, and each one will be fully realized as you rely on the fundamental truth that everything you need is already within the universe, just waiting to be brought out by the adventuresome spirit that makes you unique. Wondering what working with Joie would be like? Joie believes in “try-before-you-buy” and offers a 30-minute complimentary strategy sessions.